However, there may be a happy medium for visitors searching for the best of both worlds: the month of March. By March, the worst of the winter weather has typically passed. The blankets of heavy snow have started to thaw. The daily balance between sunlight and darkness normalizes. At the same time, opportunities for enjoying winter activities like ice caving and aurora-spotting remain abundant. Best of all, March is one of the country’s least busy months for tourism. This leaves many of its popular attractions available to enjoy without the crush of peak-season crowds. 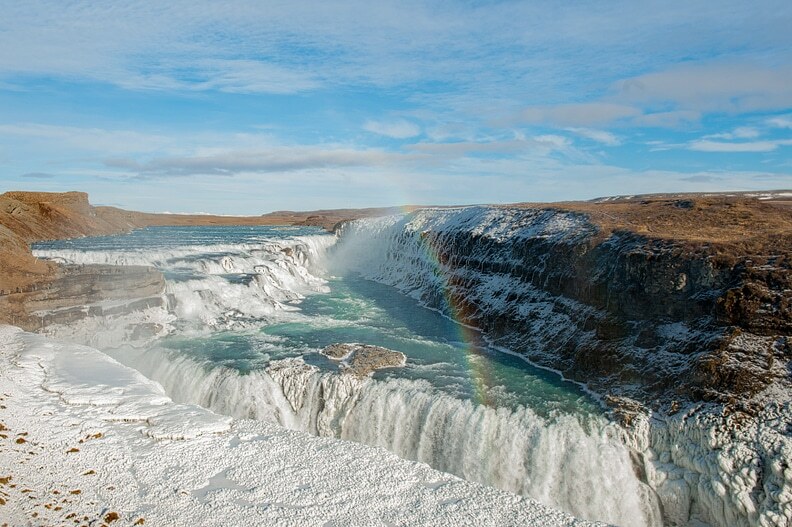 If you do decide to visit Iceland in March, read on for everything you’ll need to know. 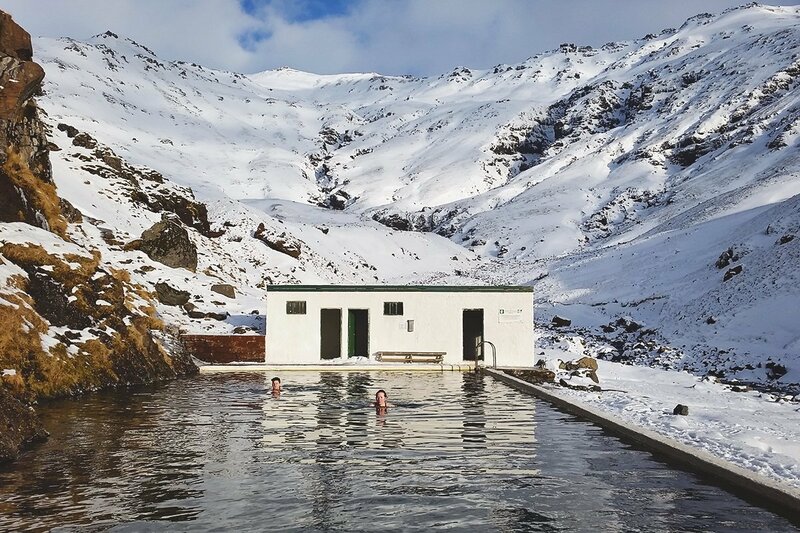 This guide will help you have a smooth, worry-free vacation to the Land of Fire and Ice. Most precipitation comes in the form of rain. Reykjavik averages about 3.5 inches of rain over the course of the month. March record temperatures in Reykjavik over the past several decades have ranged from 10 degrees to 54 degrees. For this reason, prepare for significant temperature swings in either direction. Prepare for this by dressing in layers. Check out our best jackets here. Weather can change abruptly in Iceland. When venturing out for the day, don’t forget to bring your rain gear. Are you planning to spend long stretches of time outdoors? If so, pack a hat and gloves as well. No matter what, be sure to check the weather forecast before heading out each day. This will ensure you are prepared if intense storms or high winds are expected. This website is perfect for checking Iceland weather. At the beginning of March, the sun rises at about 8:30 a.m. local time. It sets roughly 10 hours later. By the end of the month, Daylight Saving Time has gone into effect. For this reason, sunrise is pushed back to just before 7 a.m. Sunset occurs just after 8 p.m. This provides visitors with about 13.5 hours of daylight for sightseeing. 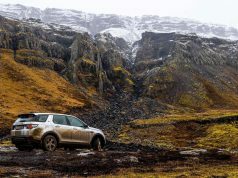 If you’re considering renting a car during your Iceland stay, be sure you’re prepared to handle potentially treacherous conditions. Renting a car gives you the freedom to set your own itinerary. However, it also means navigating dark, icy roads and contending with heavy rain and snow and high winds. There is also the biggest concern: Other tourists with little experience driving in Iceland. Considering these factors, only confident drivers with plenty of winter driving experience under their belts should attempt to rent a car in Iceland in March. Even then, a four-wheel drive vehicle is best. Rental cars come with winter tires for the season. However, you may want to upgrade to studded tires. These give better traction on slick roads. If you happen to be out driving during heavy snows, use extra caution when parking. Towing services are not typically covered by insurance, and can command a hefty out-of-pocket cost. Be on the lookout for muddy or sandy areas as well to avoid getting stuck. Avalanches and flooding are not unusual occurrences in Iceland this time of year. Use extra caution when planning your route. Watch for signs and other warnings about potentially hazardous conditions. 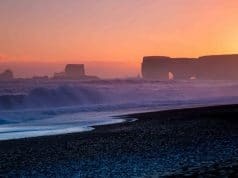 Regardless of whether you decide to rent a car, guided tours are an excellent way to experience Iceland’s extraordinary natural wonders. This includes ice caves, whale-watching and the country’s quintessential attraction, the Northern Lights. Southeastern Iceland is home to a plethora of strikingly indigo-hued ice caves. These are formed in melting glaciers. 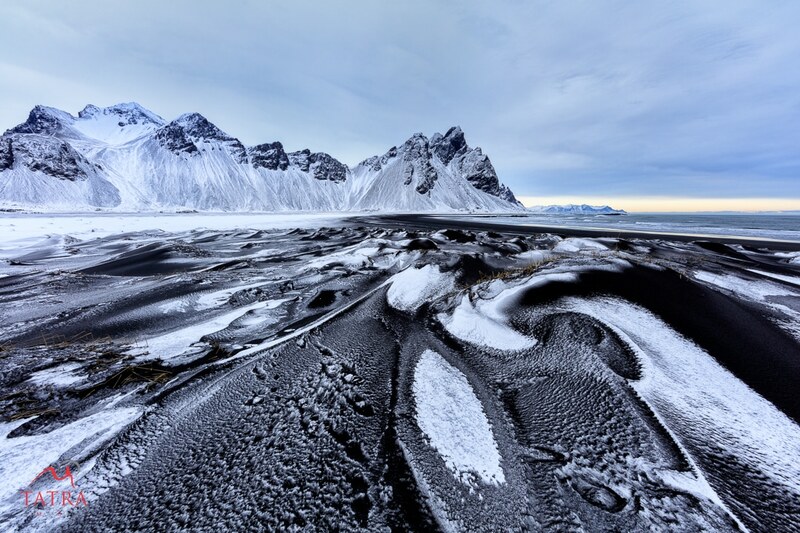 Two– and three-day tours departing from Reykjavik to the Vatnajökull glacier area. These plentiful tours include stops at Jökulsárlón glacier lagoon and Skaftafell Nature Reserve. If exploring ice caves piques your interest, it’s imperative that you do so with an experienced guide. Unpredictable temperatures can cause dangerous conditions like flooding and collapses. A guide will be able to identify risky conditions and advise visitors accordingly when necessary. Hiking boots and warm, waterproof clothing are also a must. Northern Lights tours can help ensure that location, conditions and timing are optimal for spotting the aurora borealis. A wide variety of tour options are available. This includes tours via bus, super jeep and boat. Almost all of them will take you out of Reykjavik, where light pollution makes the auroras nearly impossible to see well. Solar activity is still relatively high in March. This gives you a good chance of catching the famous lights. 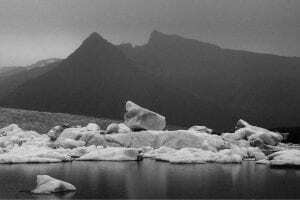 Glaciers cover one-tenth of Iceland’s land mass. However, as global temperatures rise, many of them will no longer exist a century from now. This makes them a must-see attraction. 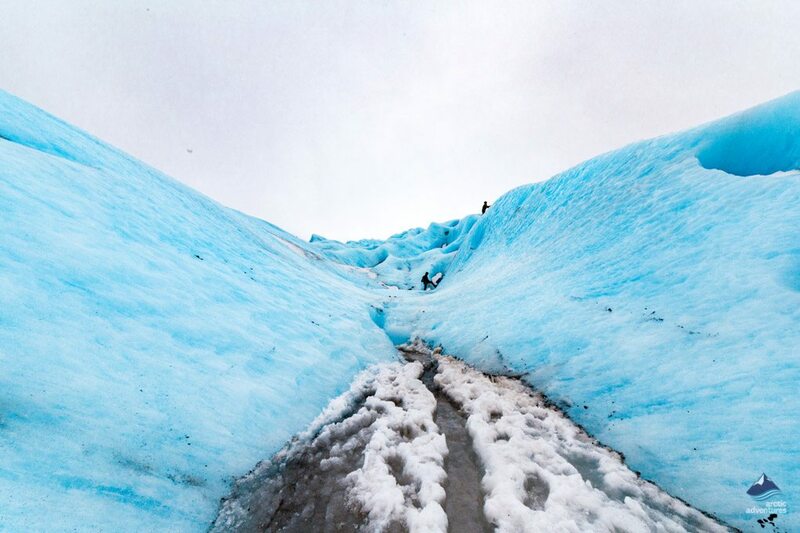 Environmentally responsible hiking and snowmobile tours allow visitors to experience the glaciers without causing damage that could hasten their demise. If you’re planning to leave from Reykjavik, most glacier tours head to Sólheimajökull on the southern coast. Here you pass by the waterfalls at Seljalandsfoss and Skógafoss as well as Eyjafjallajökull. This is the infamous volcano that in 2010 filled the European skies with enough smoke and ash to halt airline traffic for weeks. 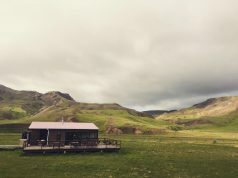 From Skaftafell Nature Reserve, you can join hiking tours of Svinafellsjökull. You can enjoy a fully-immersive experience in the idyllic outdoor landscape for which the country is known. Snowmobile tours are limited primarily to the Langjökull glacier and depart from Reykjavik and Gullfoss. You can opt simply to tour the glacier or book a combination tour. These include stops along the Golden Circle and excursions into manmade ice tunnels, which are accessible year-round and offer a glimpse into the interior of a glacier comparable to that of an ice cave. 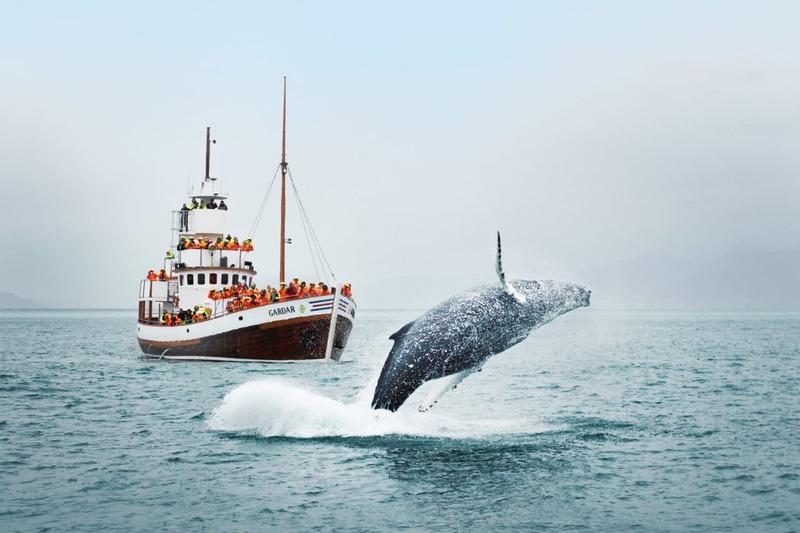 Whale-watching in Iceland is popular year-round, including during March, when great whales begin their return to the nation’s coastal waters from their seasonal migration. You’re likely to see white-beaked dolphins, harbor porpoises, humpback whales, minke whales, pilot whales, sperm whales and possibly even orcas and blue whales. Whale-watching tours are somewhat limited in March, and most leave from Reykjavik on dedicated whale-watching boats, since the risk of severe weather prevents smaller boats from launching safely. Tours also originate from Grundarfjörður harbor on the Snæfellsnes Peninsula as well as Akureyri in the northern part of the country. While submerging yourself in the icy waters of the Northern Atlantic may not initially sound appealing, diving and snorkeling excursions are surprisingly popular, even in chilly March. The hot spot for these activities is the Silfra fissure, located in Þingvellir National Park. Despite average temperatures just above freezing, the crystal-clear freshwater offers visibility of more than 100 meters. All scuba diving tours and most snorkeling tours are done in a dry suit to shield divers from the frigid temperatures. Seasoned diving professionals familiar with the equipment and conditions ensure safety during the excursions. The Food and Fun Festival is a “culinary circus” that runs for the entire month, but its capstone event typically takes place the first weekend in March. Visiting chefs from across the globe converge on the city for collaborations with local restauranteurs, with the goal of creating innovative new dishes with locally-sourced ingredients. The Battle of the Bands, also known as the Icelandic Music Experiment, pits as many as 50 young artists against each other in a competition that can catapult new groups to international fame. The contest is geared primarily toward groups with members under the age of 25, and the event famously launched the successful career of the band Of Monsters and Men in 2010. 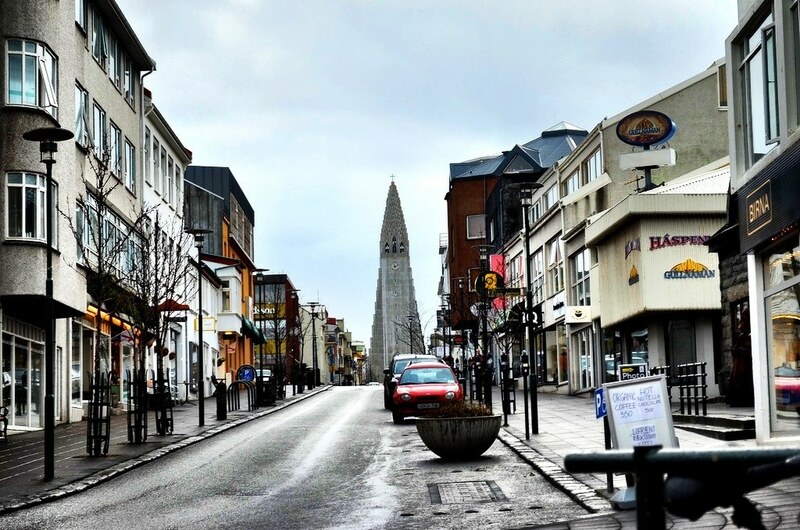 On a slightly different musical note, the Reykjavík Folk Festival is a three-day celebration of Icelandic folk music, which is one of the country’s most popular genres. Held at the Kex Hostel, the event draws thousands of fans each year for performances by roughly a dozen bands. Now entering its tenth year, the annual Reykjavík Fashion Festival puts Icelandic design in the spotlight, with the hottest new designers unveiling their seasonal collections at Harpa Concert Hall. Like its “No-Shave November” counterpart in the United States, Iceland observes “Moustache March” to increase awareness around male-specific cancer and other men’s health issues. The month is packed with fundraisers and other events to bolster research efforts. Even city buses get in on the fun with large moustaches attached to their front bumpers. 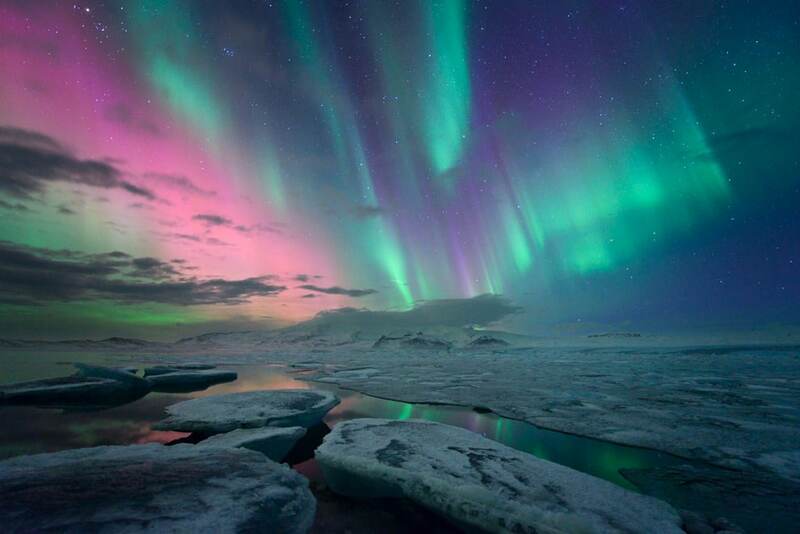 Though the summer and winter months are the most popular times to visit Iceland, planning a trip in March has considerable advantages, including smaller crowds and opportunities to partake in all the country’s best-known activities, such as ice caving, whale-watching and of course, viewing the Northern Lights. You may even be able to score great deals by traveling during this off-peak time for tourists. 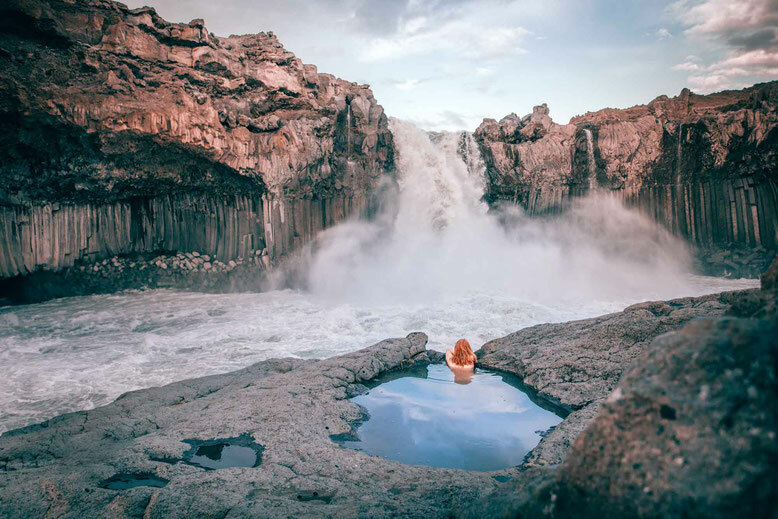 Armed with the tips and information in this article, you’re ready to plan an exciting, stress-free trip that’s sure to be one of the most memorable of your lifetime. Hi, I’m John. Welcome to Iceland in 8 Days. We are here to make your Iceland vacation planning the perfect balance of optimal and stress free. Our full itinerary is available here. Custom itineraries can be built based on your specific needs and wants here.